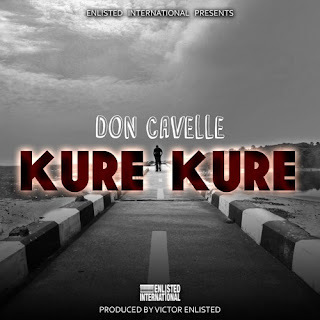 We get another release from Enlisted International, this time in the form of Don Cavelle's Kure Kure. This song is about an artist on a journey in a land where all odds are against them. 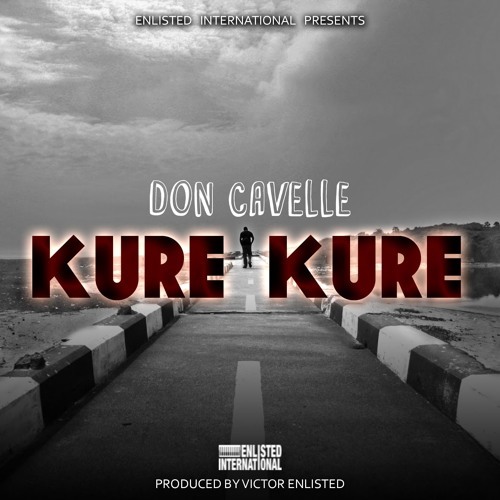 In a country where doing music is considered somewhat a slacker's gig, Don Cavelle states that he is here to build an empire and change people's perceptions about Hip-Hop artists, and musicians in general. He clearly states how he feels about artists not getting their due respect, and that it is about time they take the bull by the horn and command their respect.